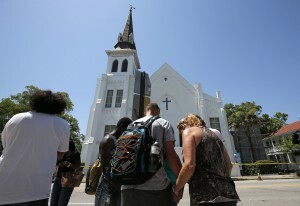 The nine people shot and killed at a historic African-American church on Wednesday evening ranged in age from 26 to 87. 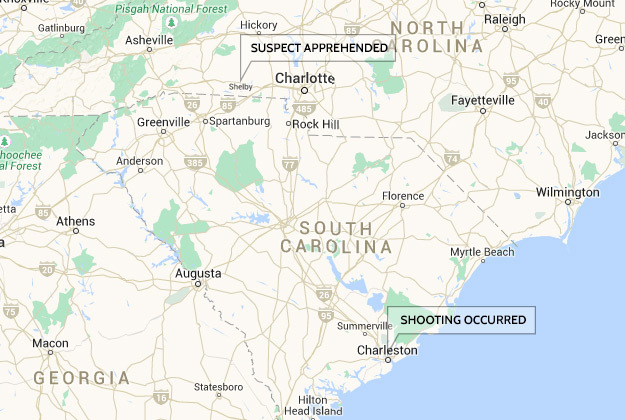 They were attending Bible study and the gunman was sitting among them. 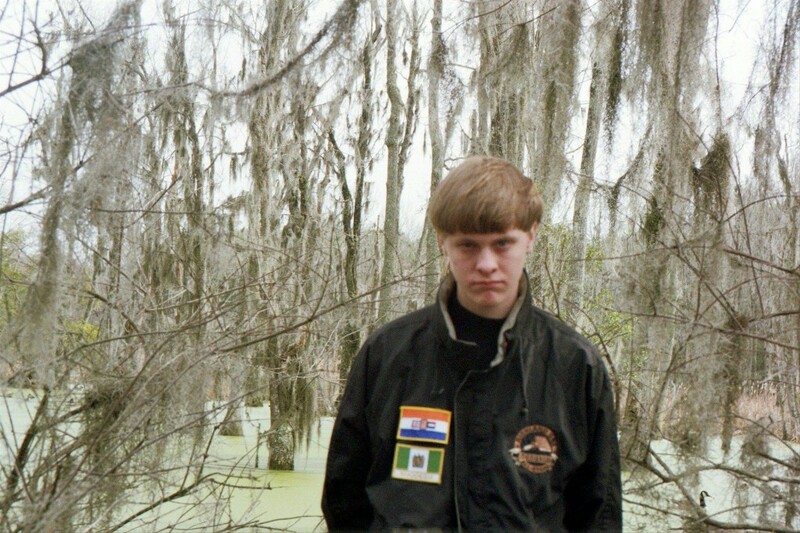 The alleged perpetrator is 21-year-old Dylann Roof, who was arrested at a traffic stop in Shelby, North Carolina, 14 hours after the incident, confirmed Charleston Police Chief Greg Mullen on Thursday afternoon. 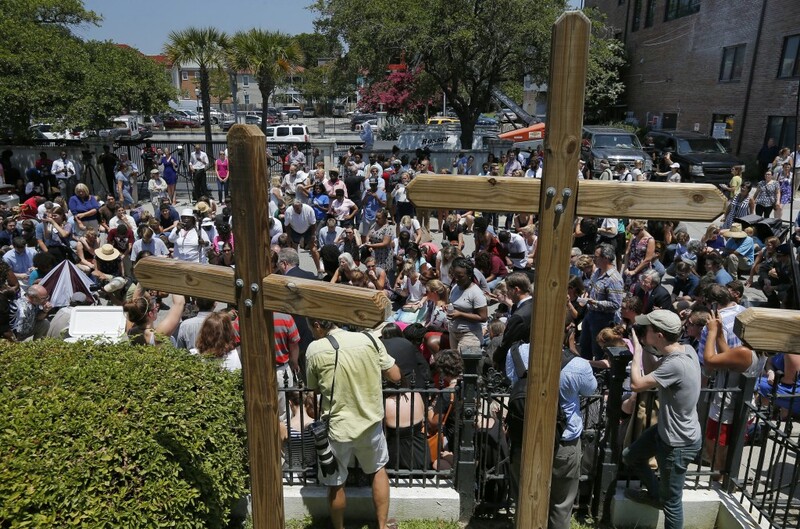 Police received a phone call at about 9:05 p.m. Wednesday that a gunman had opened fire in Emanuel African Methodist Episcopal Church in downtown Charleston, killing nine people. “We believe this is a hate crime, that is how we are investigating it,” said Mullen at a Thursday morning news conference. 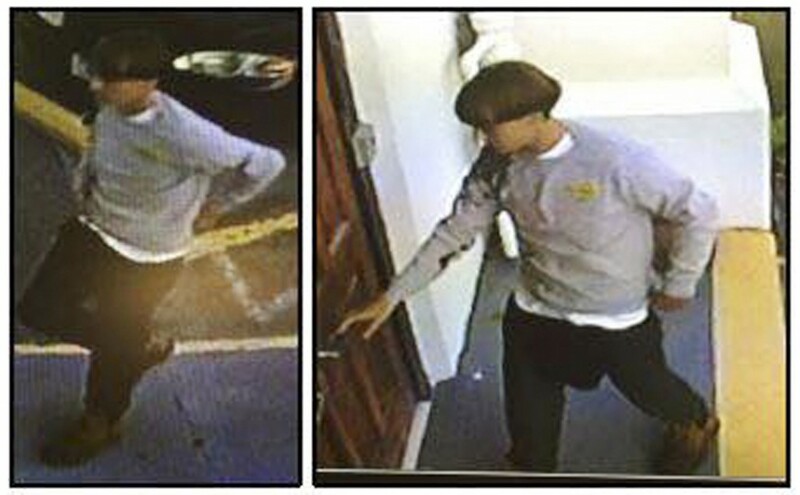 The suspect, whose image was captured on surveillance video, was believed to have entered the Emanuel AME Church between 8 and 9 p.m. and stayed there during a prayer service before opening fire, according to law enforcement officials. Police have set up an assistance center for the families of those killed. On Thursday’s PBS NewsHour, co-anchor Gwen Ifill discussed how Charleston is coping with South Carolina Rep. Jim Clyburn and Heidi Beirich, director of the Southern Poverty Law Center’s Intelligence Project in Montgomery, Alabama.